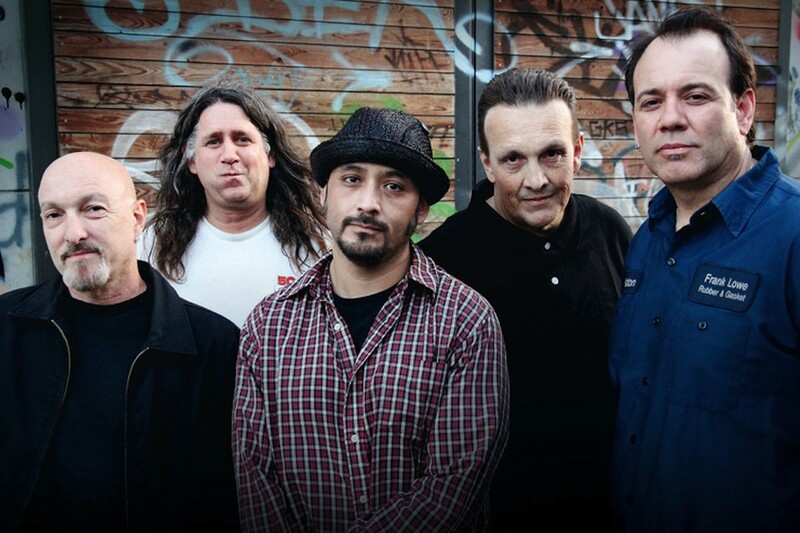 On June 27, 2018, we lost STEVE SOTO: fearless leader, bass player, singer, songwriter, producer, and best friend. After much internal conflict, soul searching, and heartbreaking discussion, we have realized that Steve- the hardest working man in punk rock- would be upset if we did not finish the tour to support the new record that he worked tirelessly on for well over a year. Steve did not cancel shows, and considered doing so to be sloppy, disruptive, and unprofessional. We will do what Steve set out to do. What he wants of us, and what is right. We will fulfill our commitment to share those songs. Longtime friend Brad Logan will rock the bass in Steve's honor this summer in Europe and the UK. We thank you for your support, love, understanding, and patience with us during this time and hope you will join us to celebrate and honor Steve the way we know- by playing the music he helped to create. This is not a time for hate. Hug your loved ones; this ride is short. Come celebrate Steve's legacy. Sing the songs we wrote.